Karen's skill is a [Change] type. While active, she can shoot while moving, and movement doesn't reset her attack speed ramp-up boost. 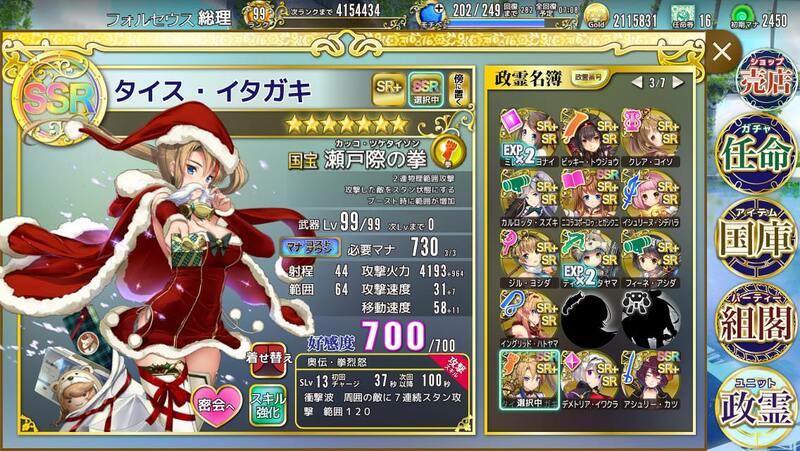 The skill also increases her movement speed. It's pretty fun to use. 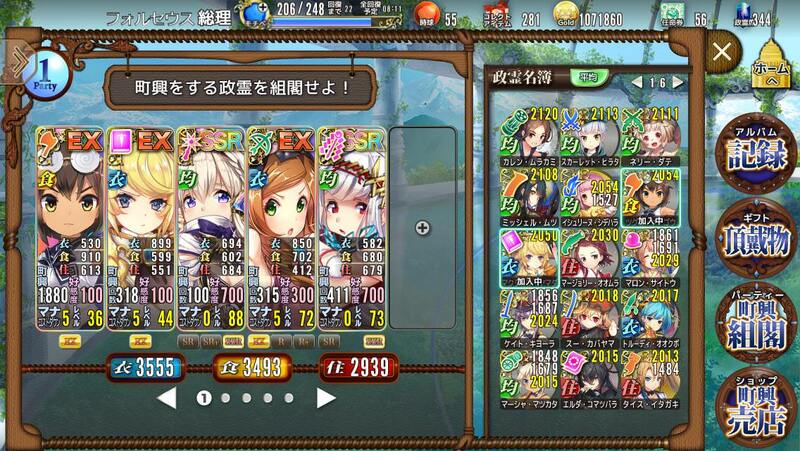 I tried running with all 6 EXP Bonus girls, and it's miserable at E-3 and E-4. Carlotta is too finicky so it took a lot of tries to get E-3 perfect. Shouldn't have bothered wasting that much resources on it to be honest. The boss is manageable on E-3 with Karen boosted. E-4 is quite difficult with the boss mechanic. It will only take 1 damage from all attacks. As such, the best way to kill it is to use things like full boosted Dual Blades. There's a lot of the new blue type monster that resists physical there too, so you need magic to clear the bottom right. I just brute forced it with my 99 Zoey. Bottom left might be the same, but a decent wide area of effect magic is effective. A Staff for example. A lot of the top left spawn will circle the map and eventually make it to the middle, so you can have good anti-air on the highways to clear them easily. The top hole spawns the physical resistant brown jellyfish things so Sue + Ashley or whatever strong melee you have is a decent choice killing them. The bottom right with the boss is pretty difficult. You'll need high attack speed or hits per second to kill it, and ranged attackers might target the blue things. You'll need magic users to kill the blue things that spawn there. Kacia with upgrades should do well, but I think a Staff again is better since they have larger area of effect/range to hit them all at once, though Kacia's skill is quite good to hit everything and trigger the spike ball eventually too if you position correctly. On E-4, there doesn't really seem to be a position to place Karen. Perhaps she can be the one to snipe the spike ball on the top right from the highway, though the timing seems a bit tricky, and then she can do general anti-air if your team doesn't have others. Similarly, I'm not seeing the position for Carlotta, as there's so many flying monsters that they take her priority and she can't focus around the holes. The EXP bonus girls are all awful at killing the boss though, I wouldn't bother trying if you're running a full team of them. Last edited by kyu bey; 03-15-2018 at 02:16 AM. 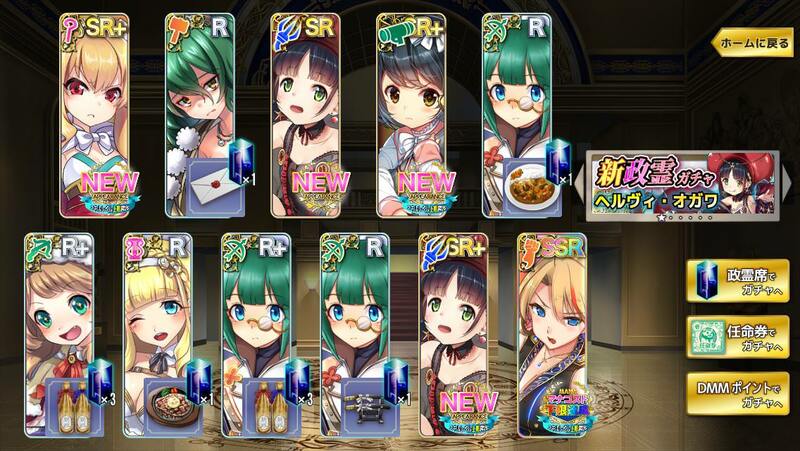 Pickup gacha for this week includes Yuria, Sirius, Carlotta, Kacia, Nicolopolous, and Fury. DMMP/Gacha Ticket/Spirit Seat gachas have increased chances of them appearing on their days after rarity is decided, compared to other spirits of the same rarity. 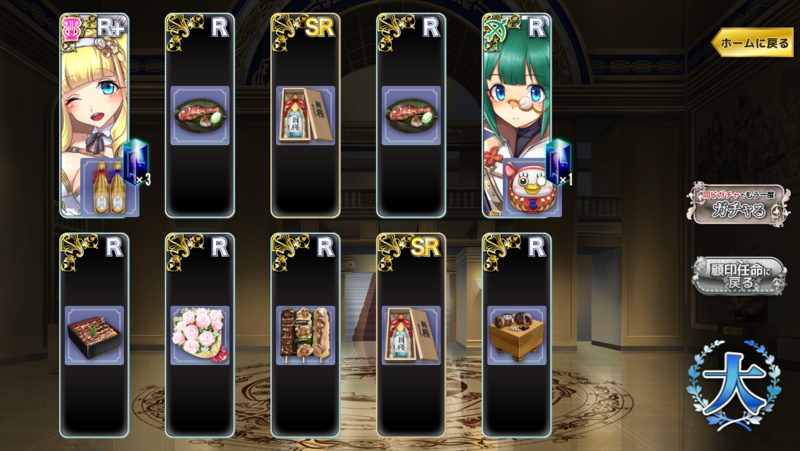 Last week's pickup gacha featuring Kacia and Carlotta continues. 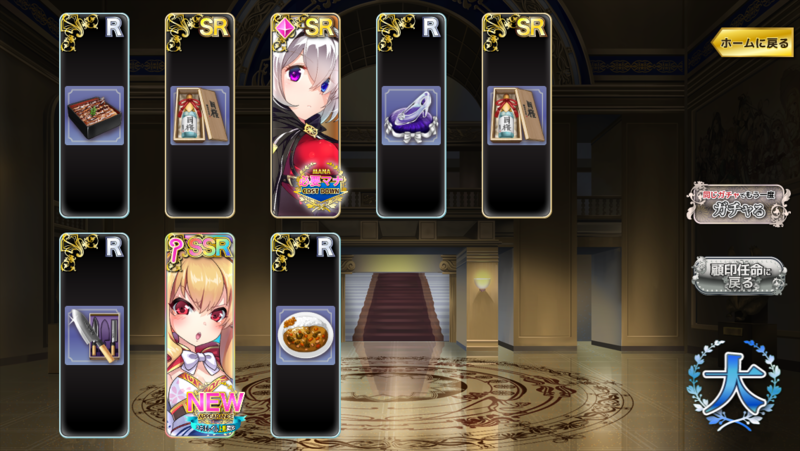 This time, the rate up is [good] (+15%). [Returning Elections] has had event stages added. This time features Titany EX and Carlotta's Limited Costume events. Returning Elections can be challenged through the [Elections] (Sortie) menu. New facility for Town Revitalization [Mada Home] has been added. Please try it out to see new stories with your Spirits. Town Revitalization's [Album] features a new special holiday for [Yuria Abe]. After reaching a certain affection level and completing a certain number of town revitalizations, a special illustration and scenario will appear. Town Revitalization improvement update has arrived. 1. Completing a Town Revitalization will give EXP to the Spirits who participated. 2. [Facility Short Stories] and [Spirit's Holiday] requirements have been made easier. 3. UI adjustments and Sort Feature added. Special Spring Training Campaign continues. This week features half gold cost for keeping 2x EXP Bonus chances. Weapon Type [Drum] has received the following adjustments. 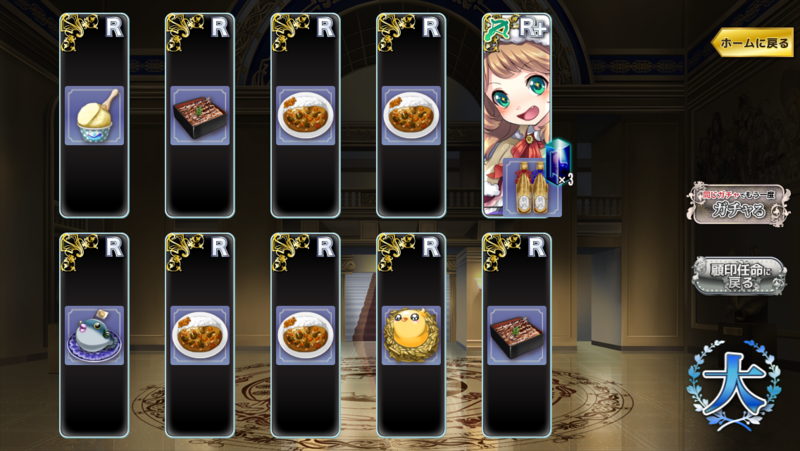 As compensation for the bug involving exchanging Personal Information Treasures yesterday, 1 Gacha Ticket has been distributed. The exchange period has been extended until 3/28 (Wed). Following the Town Revitalization update, all Town Revitalizations that were in progress during maintenance have automatically been completed. For E-5, Scarlet, the Dual Blade EX has a really good time against the boss due to her skill being quite good, though not as good as an SSR Dual Blade. 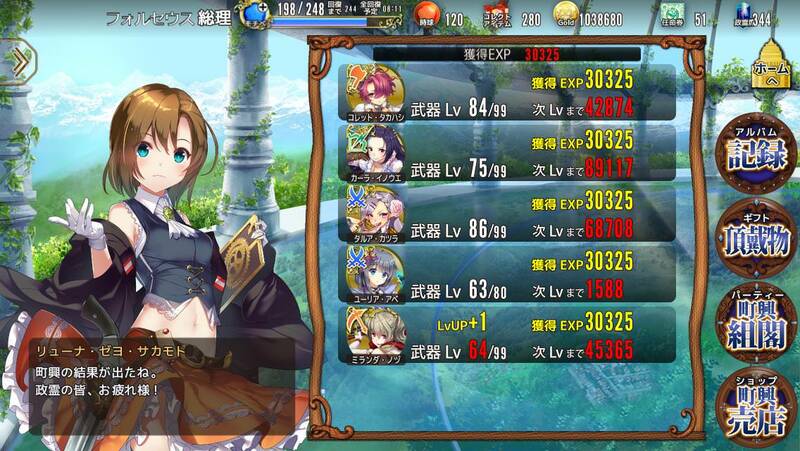 Maxing her skill gives it a 62.5% uptime where she basically does 1.5x attack speed. Rosemary and Yukka are very strong due to the density of the map, though having both probably hurts your single target too much. I was thinking what units could use a buff, and I definitely thought Grimoires weren't in a good spot. They have such a significant cost increased compared to Staves, while not doing that much more damage, but this is helpful. New Sort feature lets you see the relevant stats or in the case of Balanced, the stat totals. EXP gets wasted on any unit that's at level cap, so unless you really want to focus on fewer characters to get the small increase, you're probably better off loading all characters who aren't capped. You also don't get any bonus for the level difference, so you're probably better off waiting on some characters for them to catch up first in regular sorties. It's a small hit towards the great success rates, but the EXP is nice. Last edited by Folseus; 03-22-2018 at 09:51 AM. 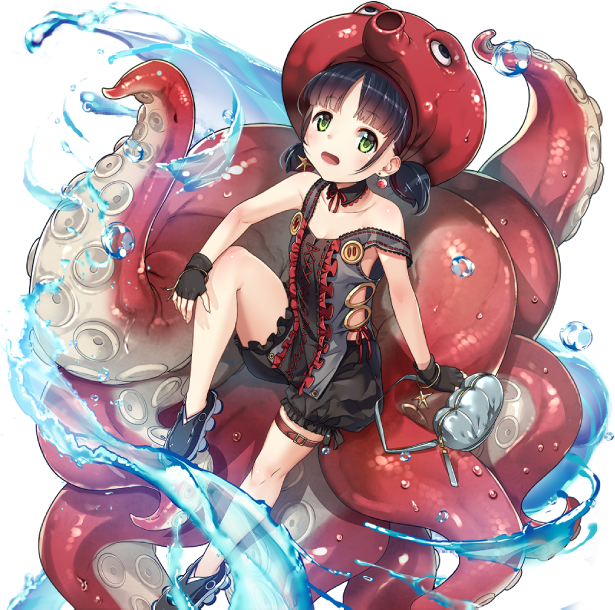 ?loli? 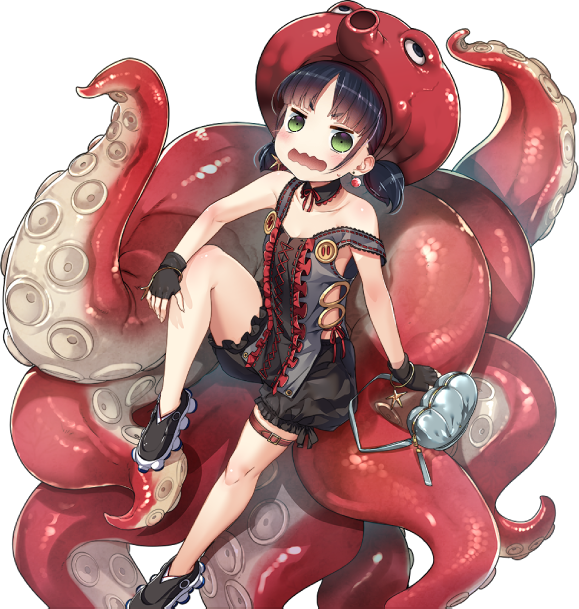 + tentacles = game finally moving to r18+ section? New Spirit [Helvi Ogawa] added. 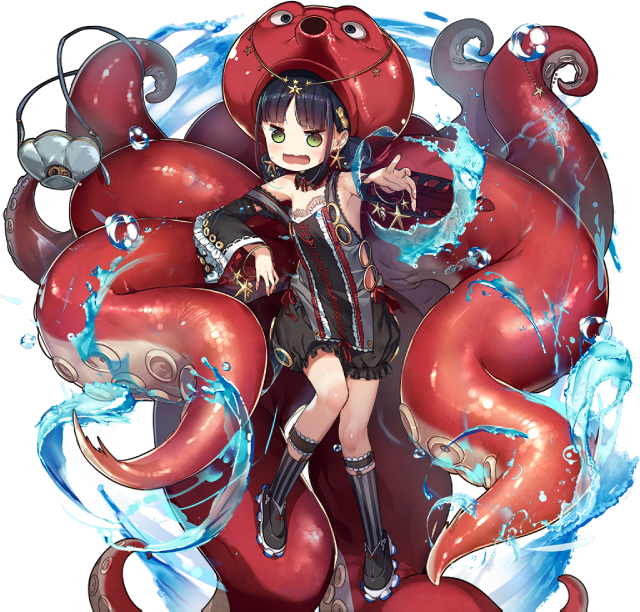 Her weapon type is [Arms], a physical attacker that applies armor break, with a change type skill that gives her a six-hit attack. There is a low chance of her appearing from normal gacha. Premium/11x/Spirit Seat gachas have increased chances of her appearing after rarity is determined, compared to other spirits. The newly added Spirit (Helvi Ogawa) has 3x EXP Bonus Chance from 3/28 to 4/4. Her official 2x EXP days will be the 2nd, 8th, and 29th. In exchange for decreased attack power and movement speed, she gains increased range and a six-hit attack. Pickup gacha for this week includes Carla, Ashley, Yukka, and Sara. 2000 DMMP, 10x Limit for a 5x Pickup-less Gacha with at least one guaranteed SR or higher. Special Spring Training Campaign continues and this week features Rainbow Towers. Rainbow Towers give 2x Gold and 2x EXP. They also have a renewed appearance. Area of Effect changed from Single Target to 1. Due to popular demand, My Set can now be named from a given list of words. For the Prime Ministers interested in the new Spirit's CV, the Arms user [Helvi Ogawa] is voiced by Haruno Anzu-san.